Buddy and Max overheard the kids talking about making paper airplanes, and they thought they might be able to help, them learn how to make them! 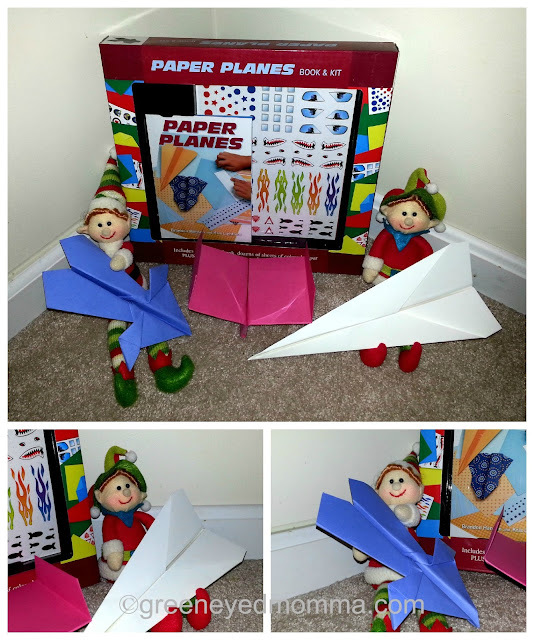 Who knew that elves love airplanes too?! love the kids they include.